other king. But I have met my idol. a king.. yet he serves everyone. 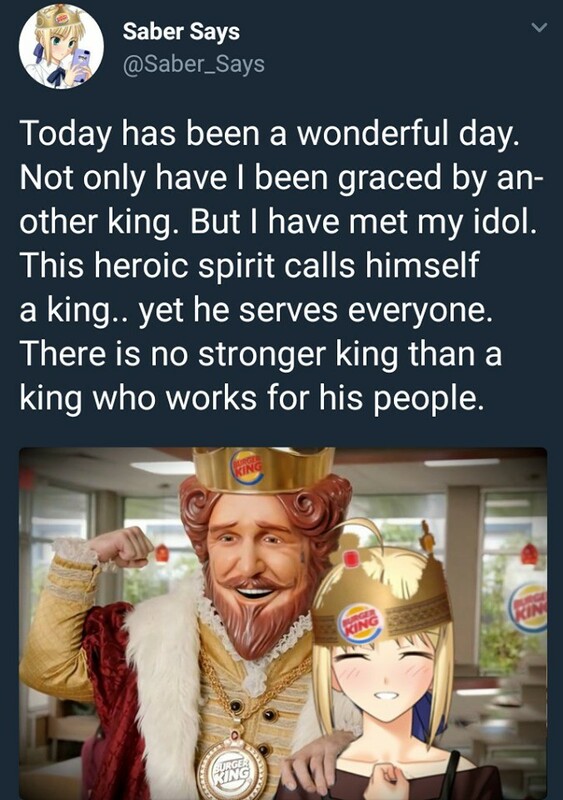 king who works for his people.